62D OnRampT Mid-Mount Mower - New MOWERS - Tom's Lawn & Garden Equipmeint Inc. 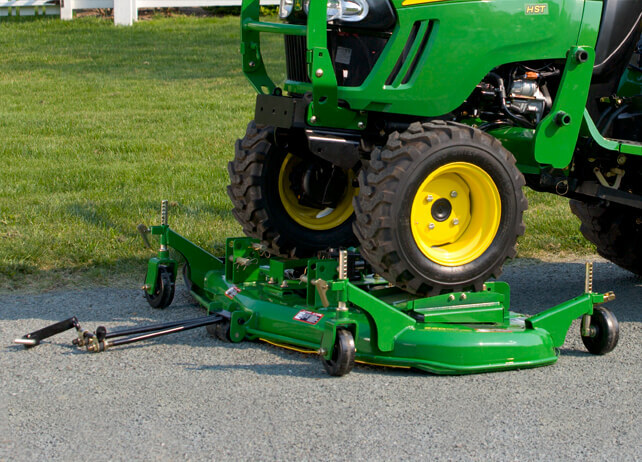 Ramps guide the front tires and help the operator install or remove the mower deck quickly and easily. The heavy-duty gauge wheels are equipped with a quick-release pin, memory setting, and grease fitting.